The question of whether or not a given individual possess the ability to rationally and factually perform a task or make a decision arises in both criminal and civil contexts. One example of a capacity question applied in a civil setting is testamentary capacity, which is the capacity to write or change a will. It is important to know that some states may have an age or mental capacity requirement for entering into a legal agreement such as writing or changing a will. 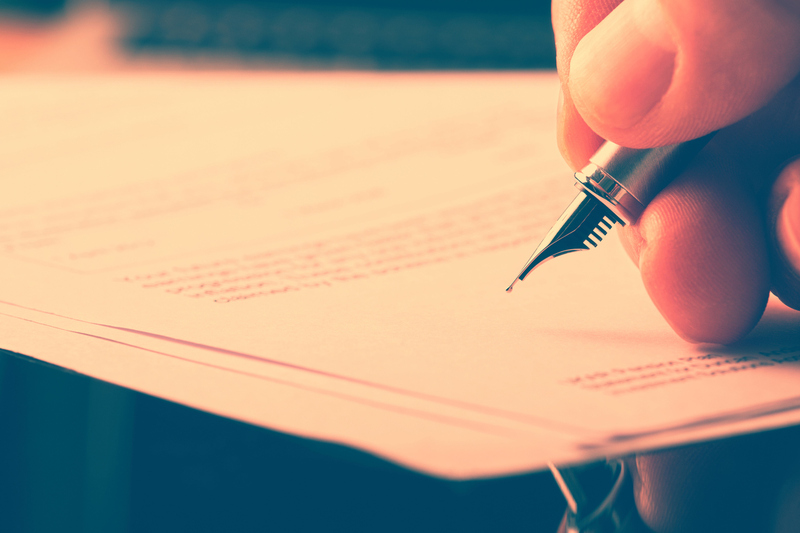 Often, when a person is writing a will, there are significant stakes involved. Similarly, business ventures or contractual agreements may have tremendous repercussions for the parties involved, and may require a clear determination of an individual’s contractual and testamentary capacity. After the fact, individuals may question whether the person who made out a will or who entered into a business agreement had the capacity to do so. Particularly in cases where cognitive questions arise, forensic psychiatrists apply clinical psychiatric knowledge to these types of legal questions to provide useful opinions and guidance. Knowing who and when to reach out to a forensic psychiatrist is vital when questioning civil competencies. In addition to the practical and moral concern of ensuring that the decision arrived at by a given individual is valid, there are occasionally legal practice reasons to pursue these types of evaluations by a forensic psychiatrist. Failure to pursue an evaluation that would provide a professional psychiatric opinion on an individual’s capacity to enter into, write, or alter a legal agreement could open the door to further legal ramifications after the fact. We have spoken to some attorneys who have noted that law malpractice concerns may occasionally arise in instances when an attorney should have raised a capacity question for an individual, but failed to do so. Thorough capacity evaluations can demonstrate a person’s civil competencies, as well as the opinion that the individual passes the statutory requirements related to the task at hand, but also incorporate elements that a psychiatrist is able to provide special expertise to, such as executive functioning, rational thinking, and the nuance underlying appreciation versus knowledge. At Rocky Mountain Forensic Psychiatry, we are available to perform a variety of civil capacity evaluations. For more information, please contact us.